Are American Shorthair Cats Good With Children? 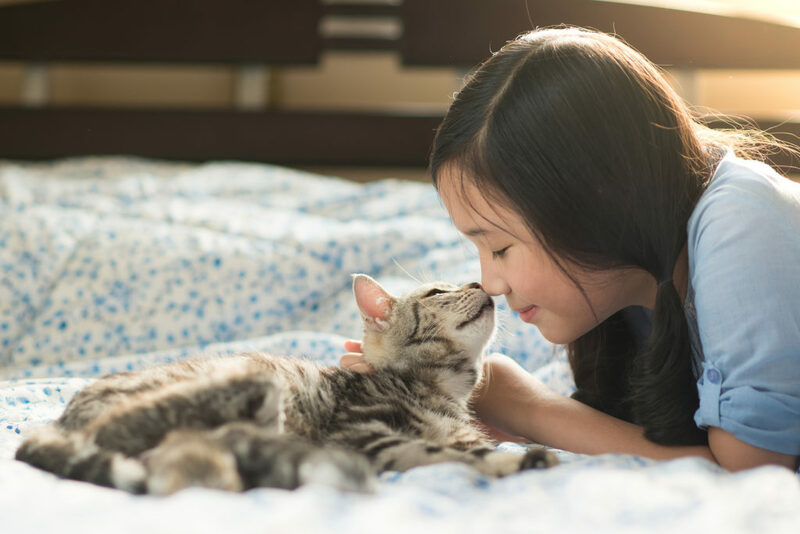 Parents, especially parents with young children, have every right to be concerned about whether or not a new family cat is going to get along with children – especially given how curious children can be when it comes to small animals. 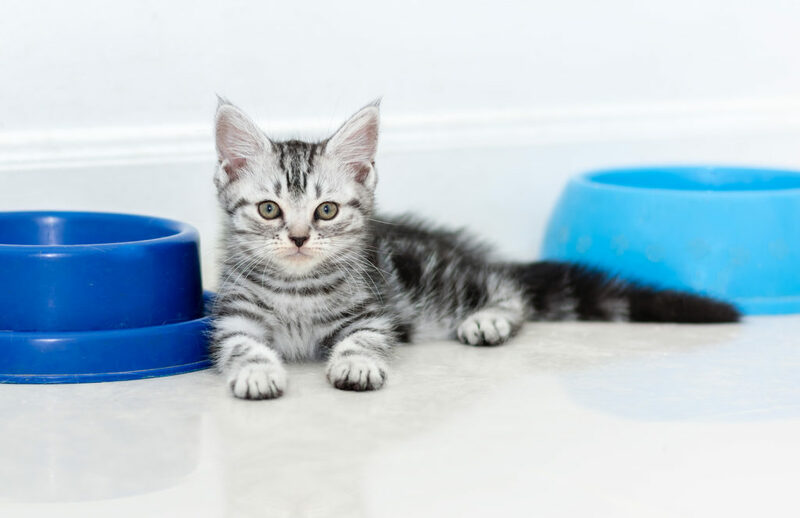 Are American Shorthair cats safe with young children? 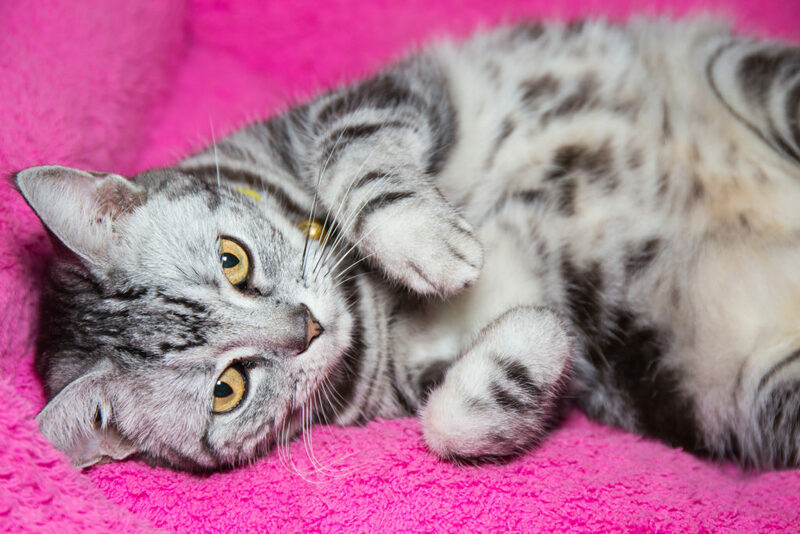 What Are the Most Common Colors of American Shorthair Cats? The American Shorthair is one of the most popular domesticated cats in the United States and a favorite pet for families with kids. 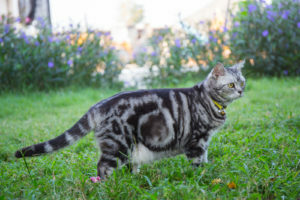 American Shorthairs are also a very colorful cat, with many hundreds of beautiful color and pattern combinations! Let’s explore all the most common colors and patterns of this distinct breed. The American Shorthair is a hardy breed of cats believed to have originally traveled from Europe to the United States on the Mayflower. They were used as working animals, keeping the rodent population under control. For this reason, they evolved and were bred to be strong with thick coats to survive the elements.